Finding Christmas presents ideas that is unique, inexpensive, and that truly holds to its”healthy gift” name — can be challenging. If you have been trying to get a friend or family member on the healthy lifestyle wagon, make sure not to give a gift that could potentially be borderline insulting. Better yet, make sure they are going to love it, so it won’t wind up in the “to be returned pile. For example, a cookbook titled healthy recipes for the overweight will certainly send the message that you think they have to get in shape– not exactly spreading holiday joy. Right? 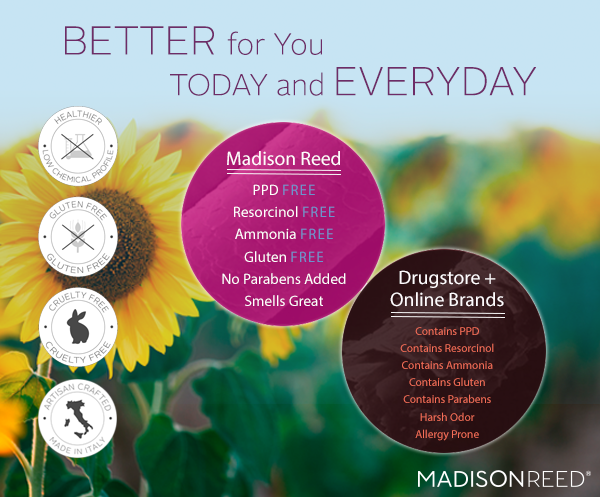 Madison Reed’s products are created with a purpose: To nourish your hair without harsh chemicals, parabens, resorcinol,plhathalets, gluten and cruelty-free. 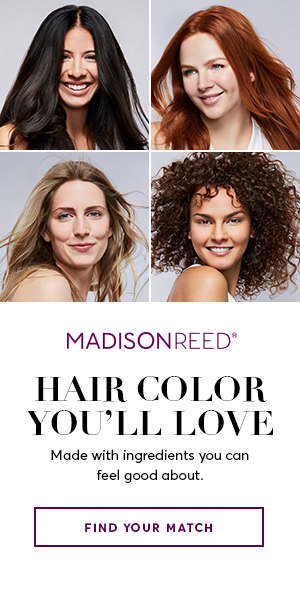 Madison Reed offers luxurious at-home hair color with a low chemical profile. Their amazing products are designed with ingredients that nurture your hair and avoid those that don’t. 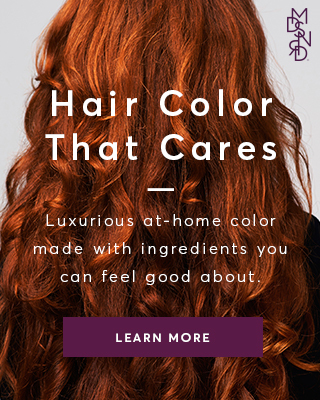 The result is innovative color made with an unwavering commitment to quality that meets the strict safety standards set by the European Union (EU), which bans chemicals not proven to be safe. It’s not just for coffee. Perfect for brewing loose tea or even cold beverages like water, milk, ice tea and juice. In the mood for something cold? Use the pitcher to serve water, milk, iced tea, juices. What better christmas presents for all coffee lovers? 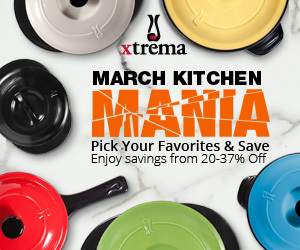 Now you can prepare Greek yogurt dishes quickly and easily with Euro Cuisine. Ice cream no longer has to be unhealthy. 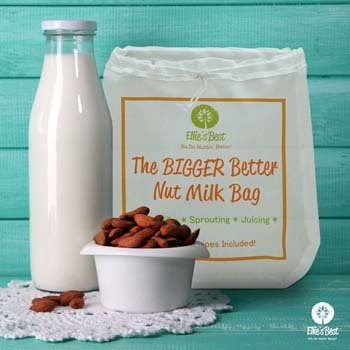 You can make a delicious, and healthy version of ice cream using your favorite dairy-free milk such as coconut, almond, cashew for a dairy free version. Rubbing the bar removes any odor from your hands — great for use after working with onions, fish, or garlic. Our health is the most precious thing we own. This ebook will provide your loved one with the tools to start their healing journey right away. This ebook provides amazing benefits for those looking to enhance their health– mainly those suffering from adrenal fatigue, severe tiredness, thyroid disease, HPA Dysregulation, and many more ailments. Along with changing your physical health, it will enhance your mental and emotional health! All kits come in an up-cycled wooden cigar box. Cigar boxes may vary from the one picture. Now that is an excellent Christmas present for him. Bay Rum Shaving Soap , 2 oz – The bold flavors and heady scents of the Caribbean come together in this shaving soap with a fantastic yet delicate fragrance. Vitamin E for its soothing and emollient nature. The kaolin and bentonite clays help you get a close and clean shave. Sweet orange essential oil is an antiseptic which conditions your skin and leaves your face with a clean fresh scent. Boar Bristle Shaving Brush – Soft enough for delicate skin. Brush shaving is a great way to get that traditional shave. Body Soap – Your choice of Bay rum, Coconut milk or Pomegranate & Mango. Chrome Razor and Brush Stand The best safety razor stand. This will prolong the life of your shaving Brush. American made shaving soap easily creates rich lather: it lubricates razor for a slick, cushioned and comfortable shave. Lather is long lasting unlike many shaving cream, foams and gels which dry out. Lather & Wood Shaving Soap – Sandalwood -Natural shaving Cream – Tallow and Shea Butter which produce a ridiculous amount of dense slippery lather. Its lather does not dissipate even after an hour of sitting in your shaving bowl. Amazing Lather, Moisturizing, Slip, and Protection eliminate razor bumps and shaving irritation. I’m probably leaving out other awesome gift ideas. Do you have any other ideas that’d go well with this list? I’d love to hear about them in the comments below! FTC Disclaimer: I participate in the Amazon Services LLC Associates Program, an affiliate program designed to provide a means for sites to earn advertising fees by linking to Amazon. Some of the links on healyounaturally.com are affiliate links, that means that if you purchase something from those links I get a very small fee, but you still pay the same. This allows me to provide lists like this, articles and information for (FREE) while helping me cover the costs associated with running and maintaining healyounaturally.com and all of my social media pages. However, the price is the same for you including the free shipping. Thanks for your support! We all know at least a handful of is health conscious relatives or friends who take pride in their well-being. The following handpicked holiday gift ideas will help your healthy enthusiast or anyone live well, without insinuating that they need to get to working out or eating healthy awkwardness. Have fun shopping! This is the perfect gift for anyone in your family who is interested in improving or maintaining their healthy lifestyle. Whether you’re buying for your husband, wife, mom, girlfriend, sister, BFF,grandmother or aunt who holds a very special place in your life– I’ve got you covered. I have compiled a great list of the top last-minute holiday gift ideas under $30.00, so you can give them the best of both worlds: an innovative gift and the gift of health.. without breaking the bank. For the trendy, healthy enthusiast: Gourmet Neoprene Lunch Tote It’s vinyl-free, PVC-free, tested for lead safety.